Thank you for your interest in supporting Beiter Laser. 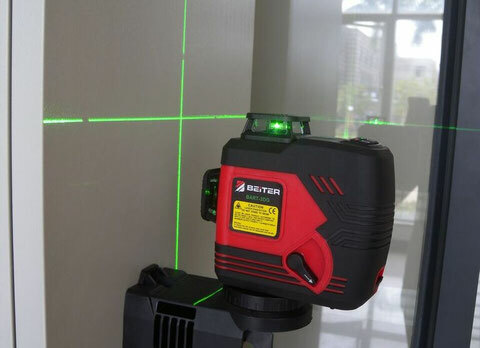 We manufacture the finest laser levels since 2005. Here you will find more information about what we can do for your business.